My Hero Academia chapter 213 looks really cool this time! I normally don’t cover My Hero Academia but I saw a lot of exciting elements in My Hero Academia Chapter 213 synopsis. Before, people start cooking out stupid or fake theories about Deku’s power or My Hero Academia Chapter 213, I wanted you all to know the correct version and everything about One For All and this new power we saw in the previous My Hero Academia chapter. If you are just an anime fan, then I would advise you guys to skip this as this post contains a lot of spoilers. I am sure you will get spoiled if you’re not ready for it. 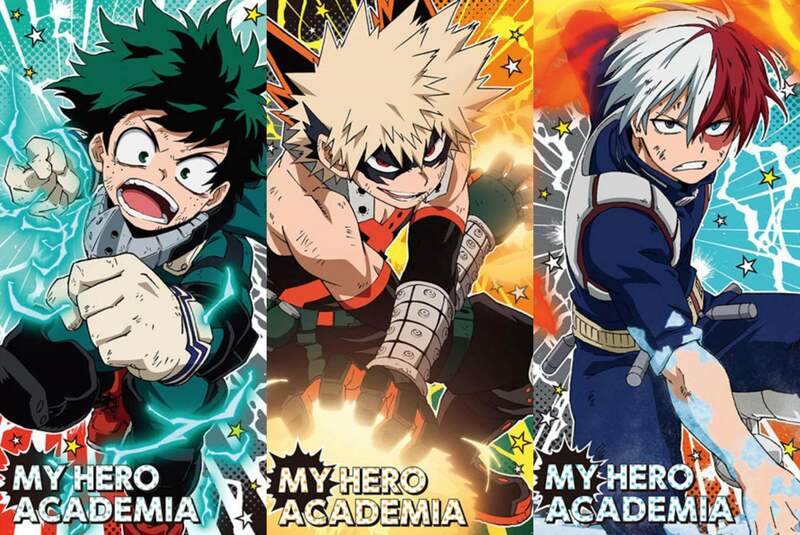 So, weekly shonen jump is back from its break and we will get the My Hero Academia chapter 213 shortly but the whole synopsis and spoilers are out. Things are looking pretty great for Deku now as he finally gets to know the secret about One For All. He’s still a little confused. So, My Hero Academia 213 starts with Deku in the dream world with one of the previous users of One For All. 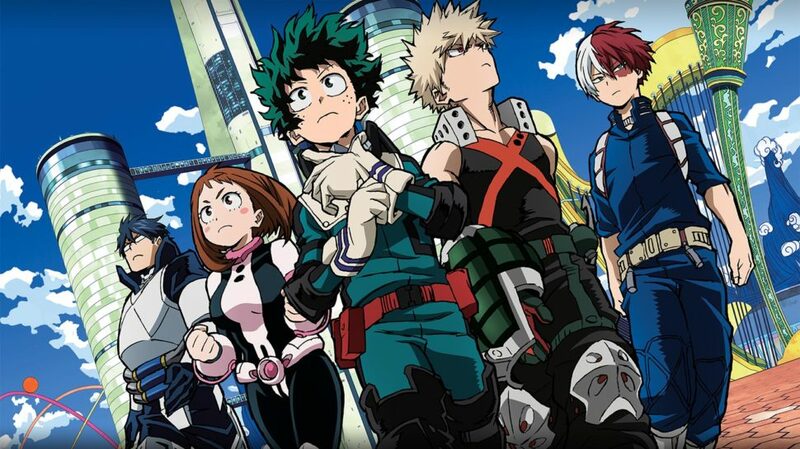 Deku realizes that he is inside One For All again but this time he also realizes that the previous users are actually alive inside One For All ready to give counsel to the next generation. Deku has trouble talking as he literally doesn’t have a mouth inside One For All but the other guy realizes it and starts explaining things to Deku. Things get interesting here! Next story Dragon Ball Super Chapter 44 Spoilers – Moro Attacks Planet Namek, Moro Vs Vegeta! Previous story Beerus Voice Actor Talks About How Dragon Ball Super: Broly Is The Starting Point For The Future!